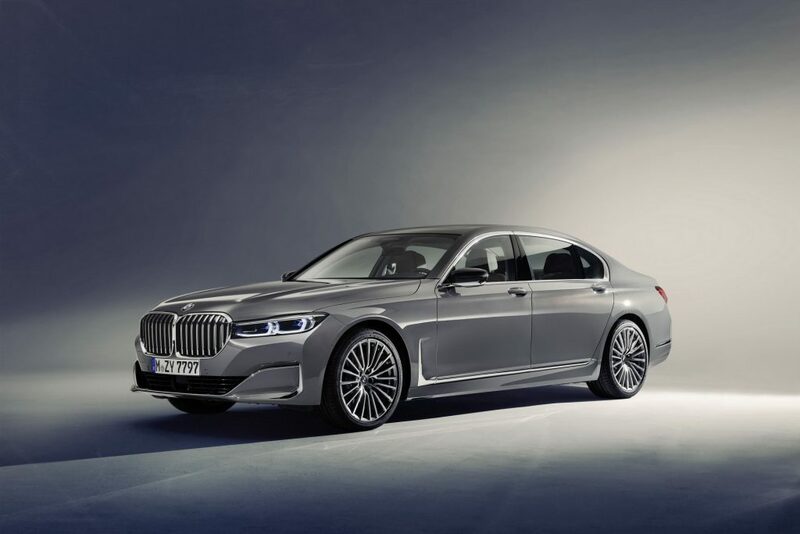 BMW‘s worst kept secret after shots of the new (facelift) 7 Series were leaked a few weeks back but now things are official and this is what you need to know. 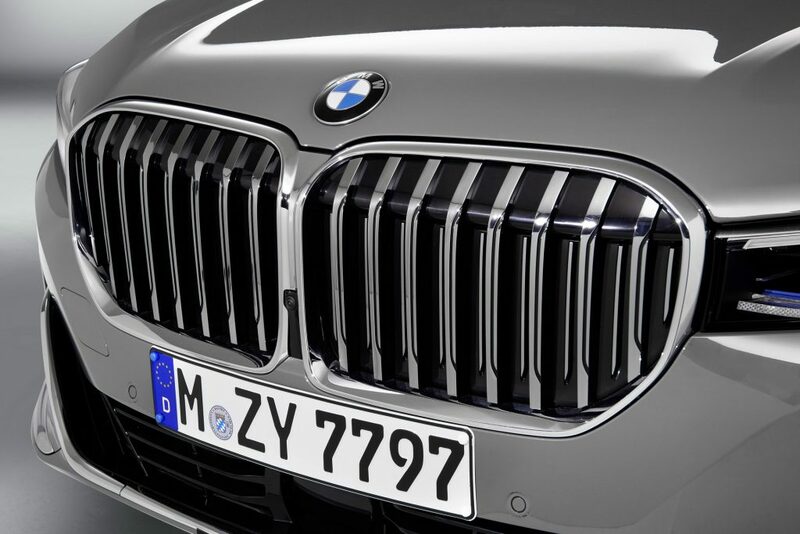 The revamped flagship sedan shows off redesigned front and rear fascias but the biggest, and most controversial change has to be the size of the kidney grille up front. Compared to the model it replaces, it is 40 percent bigger and accompanies a 50mm taller front end for a more imposing stance. 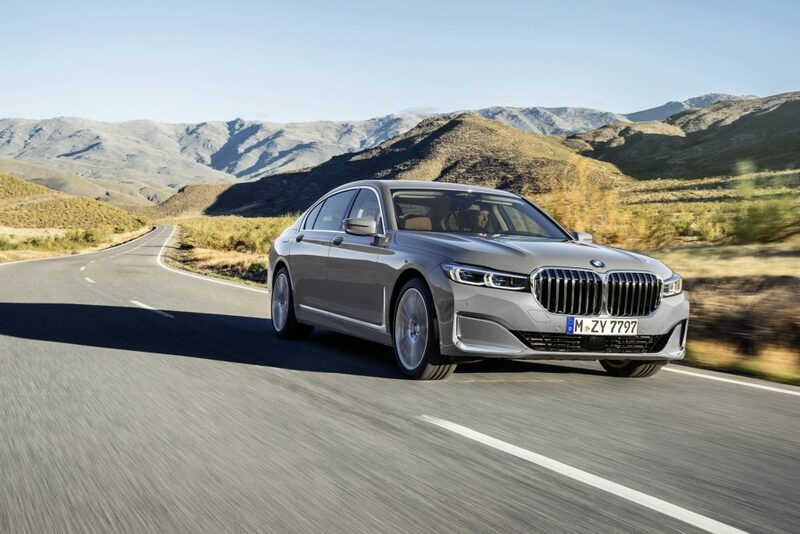 As before, BMW will offer the 7 Series with two wheelbases, with the LWB adding an extra 14 cm between the axles for even more room in the rear. 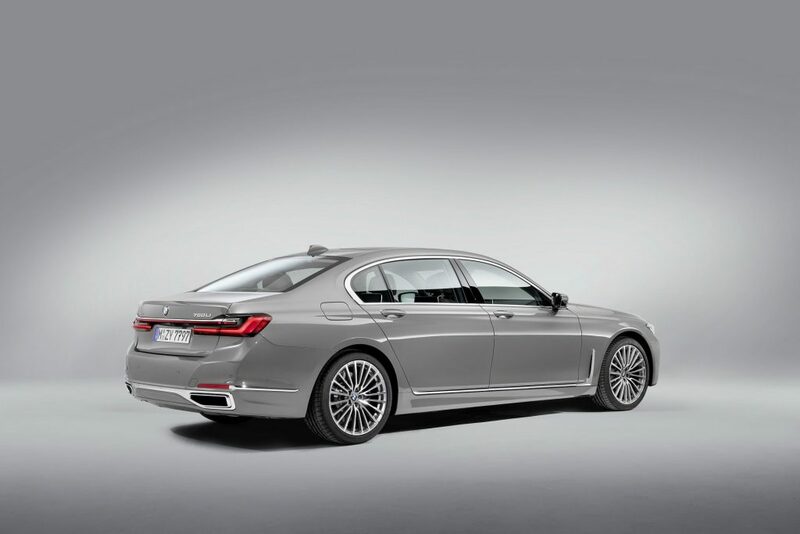 South Africa will only be getting the Long Wheel Base models which will be available when the car goes on sale in the second quarter of 2019. Inside you will find a new steering wheel that features a modified arrangement of the multifunction controls. 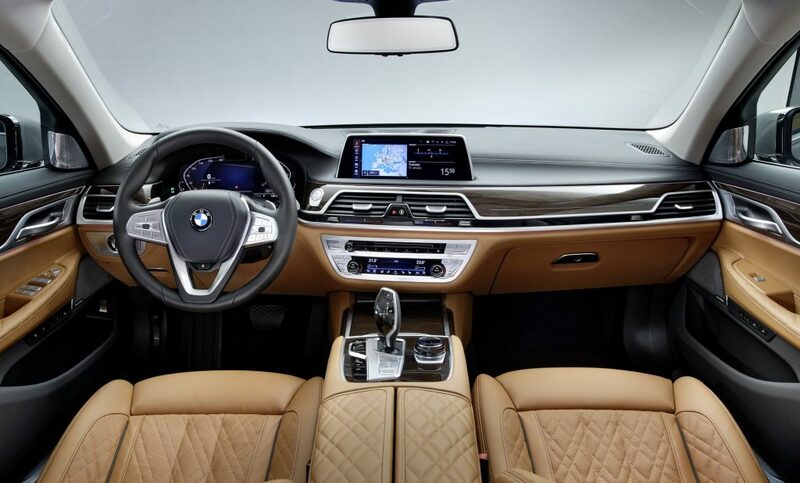 The infotainment system is BMW’s latest Operating System 7.0, which combines a 12.3-inch instrument cluster with a 10.25-inch touchscreen control display and the Intelligent Personal Assistant. 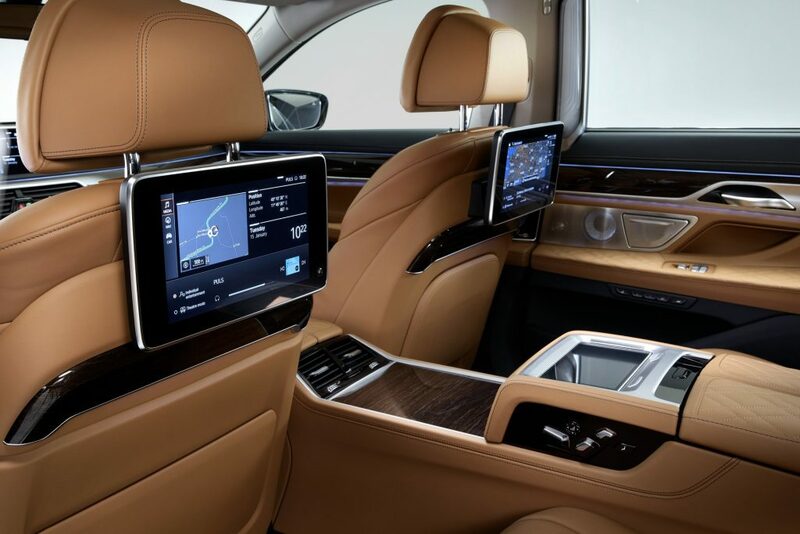 Rear passengers can get a pair of 10-inch full-HD touchscreen displays with a Blu-ray player. 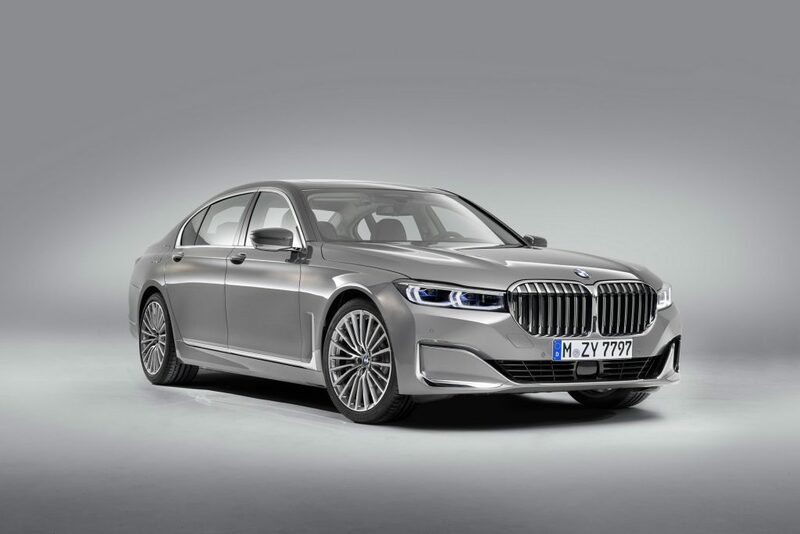 The large Bavarian sedan needs some power behind it so what engine variants are available (in South Africa)?